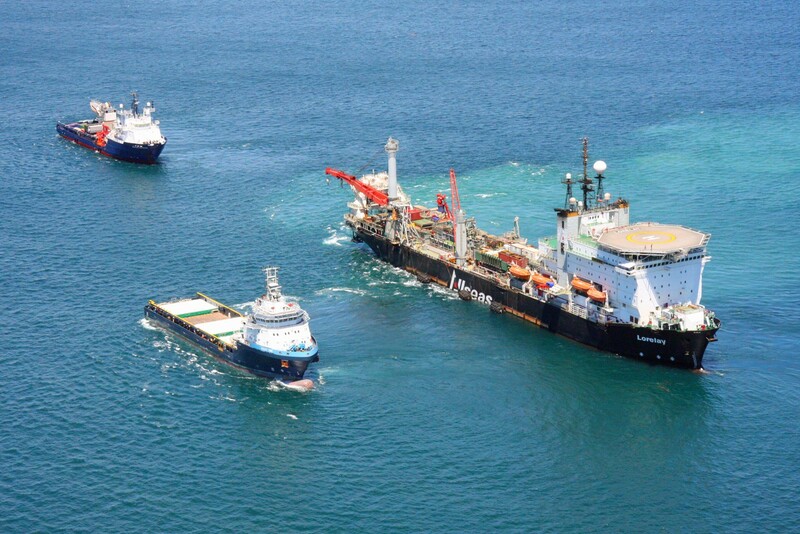 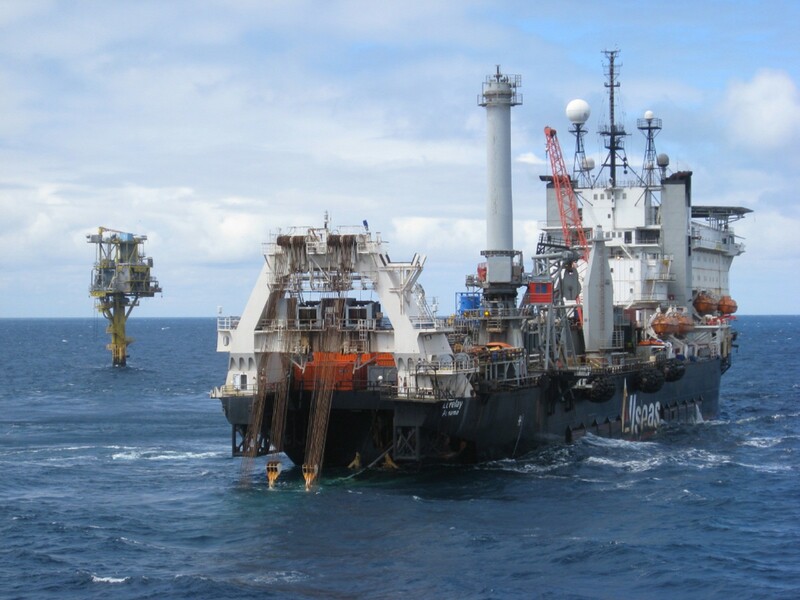 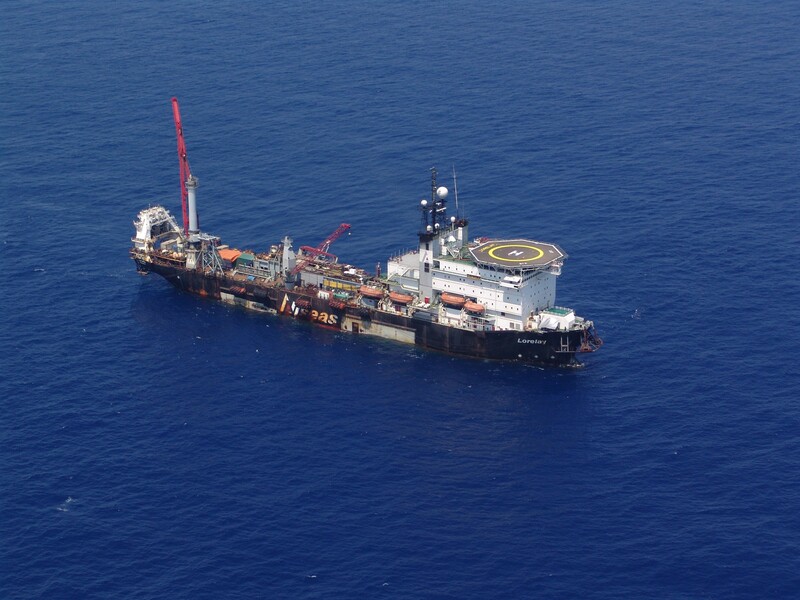 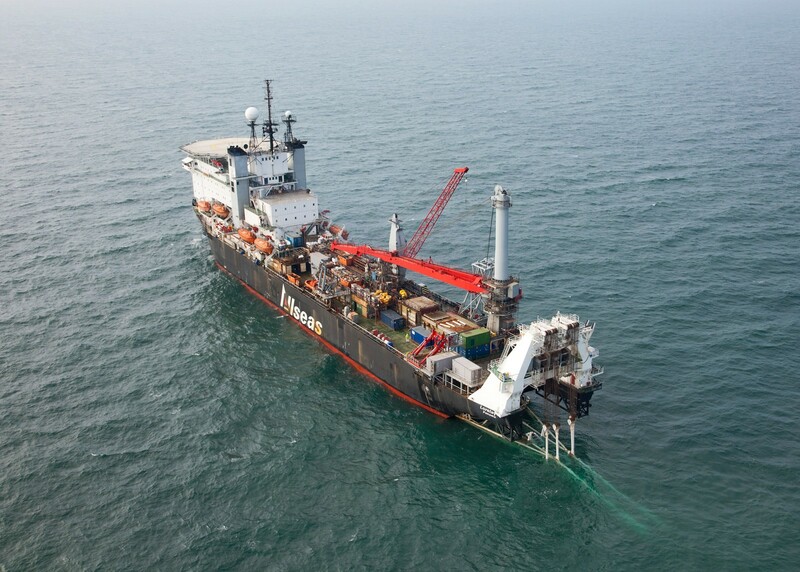 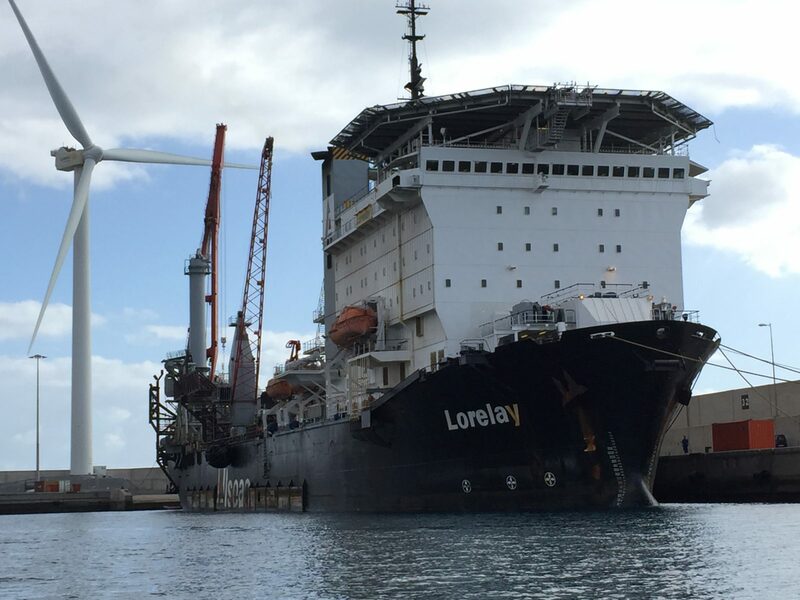 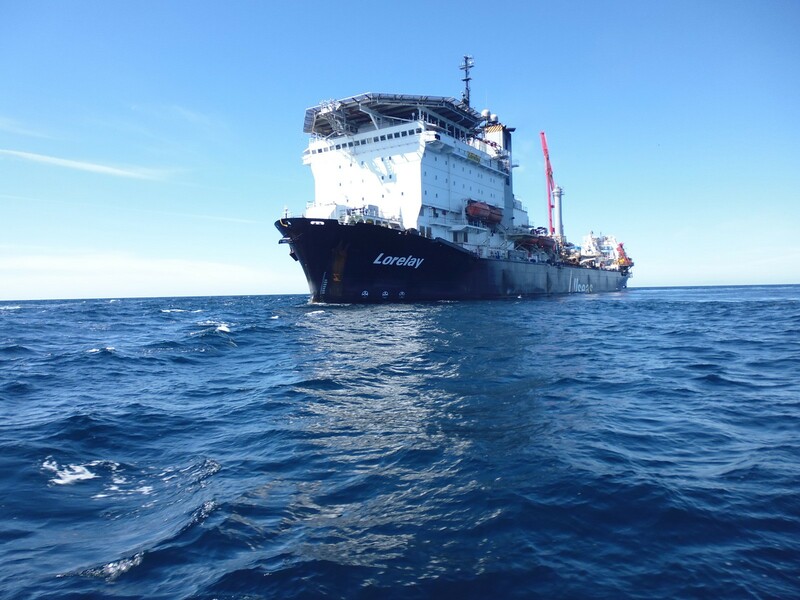 Lorelay is a versatile vessel optimised for the execution of small and medium diameter pipeline projects of any length in unlimited water depths, and for associated work such as the installation of risers and subsea protection frames. 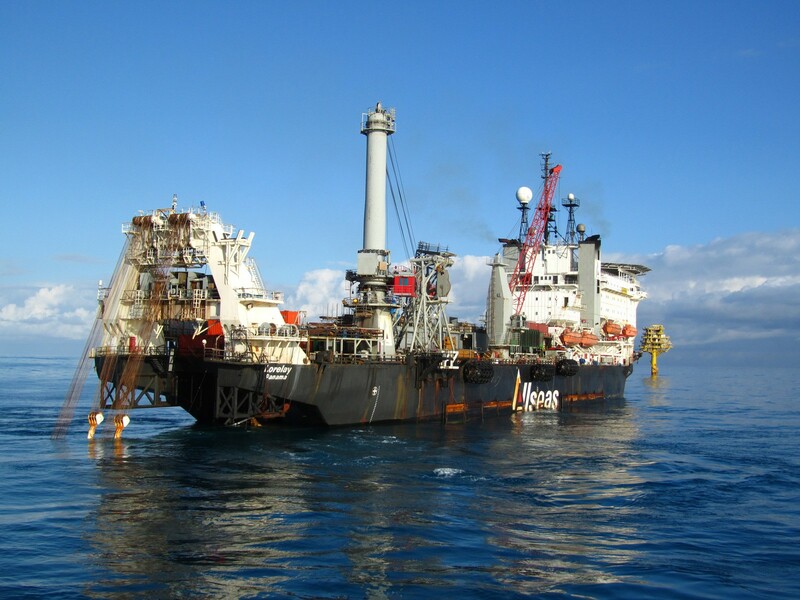 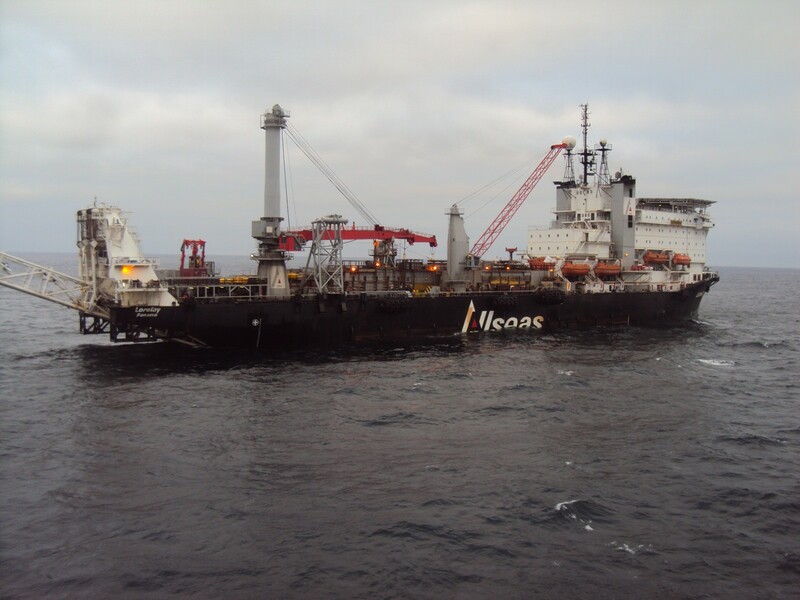 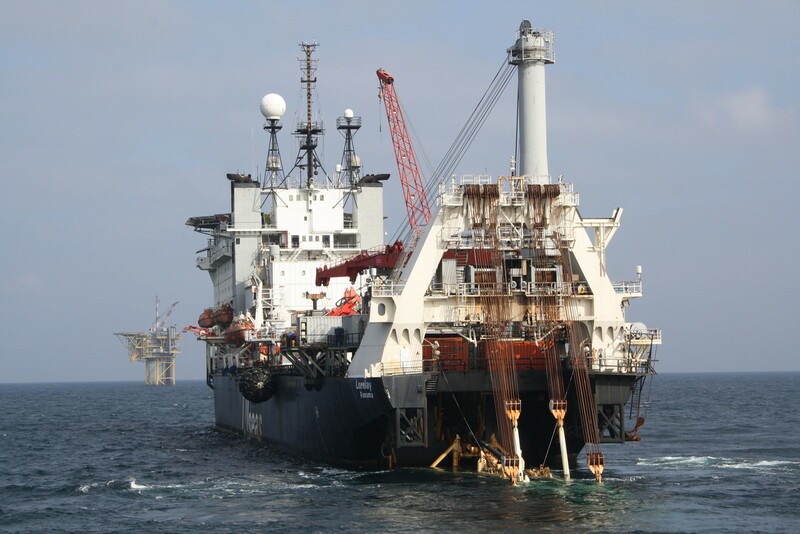 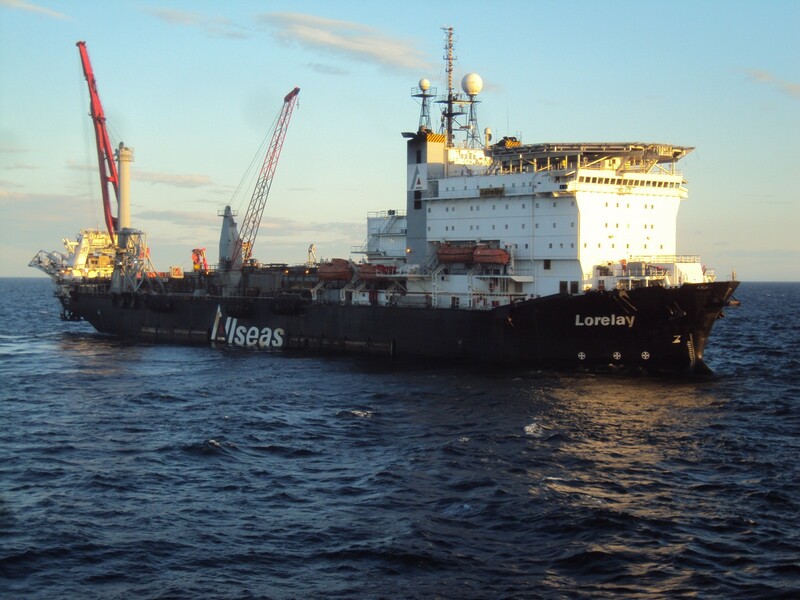 As the world’s first pipelay vessel to operate on full dynamic positioning when she was launched in 1986, Lorelay represented a new generation of offshore pipelaying vessel. 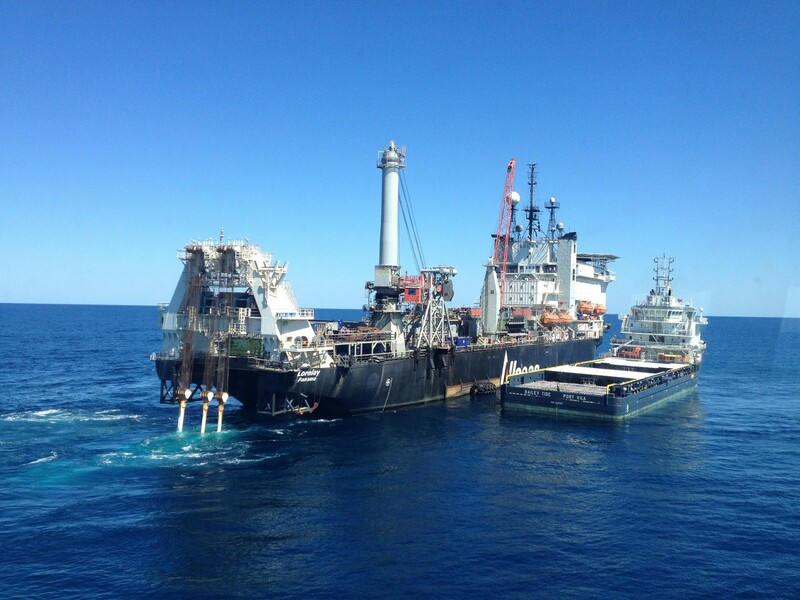  Her ship-shape allows for a high transit speed, while a large pipe storage capacity means she is less dependent on offshore pipe supply. 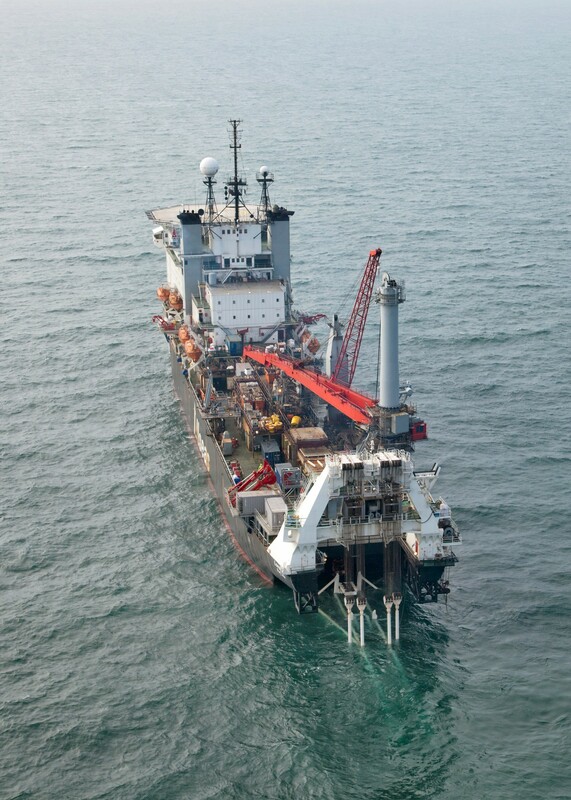 Lorelay can position precisely and safely in congested areas and lap pipes in very deep water. 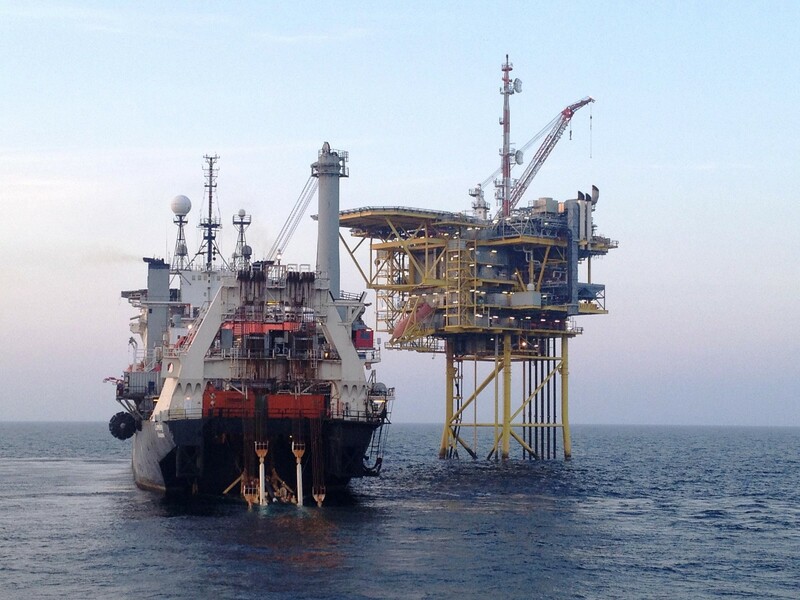 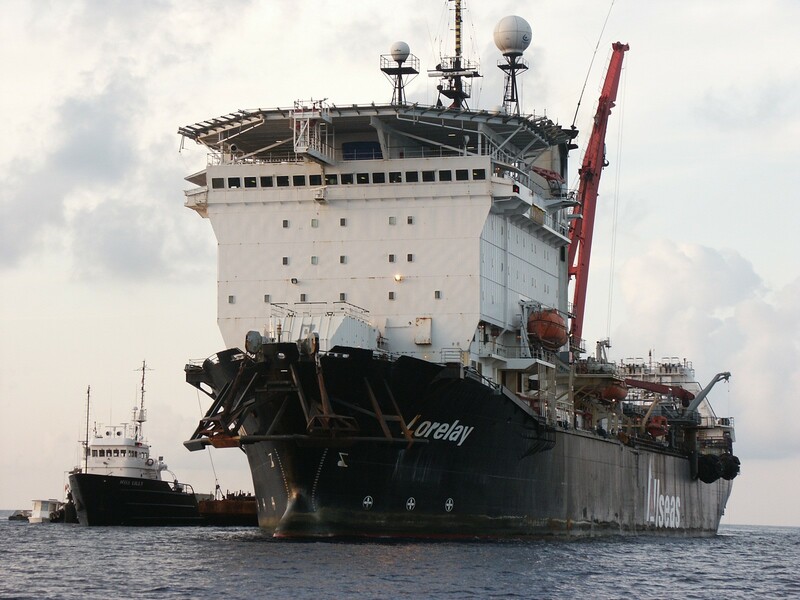 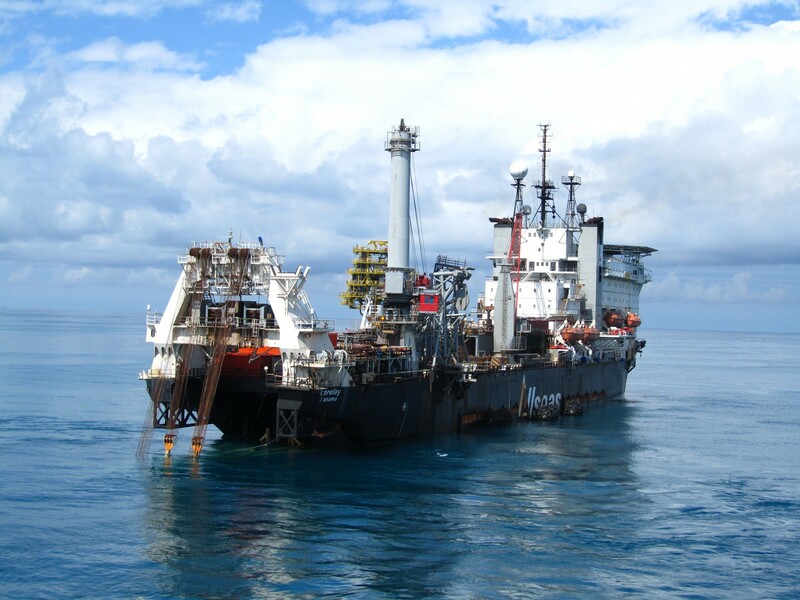 Lorelay has laid many deepwater steel pipelines; in 1996 she set a new record for deepwater pipeline installation, laying a steel pipe to a depth of 1645 m (5400 ft) in the Gulf of Mexico.